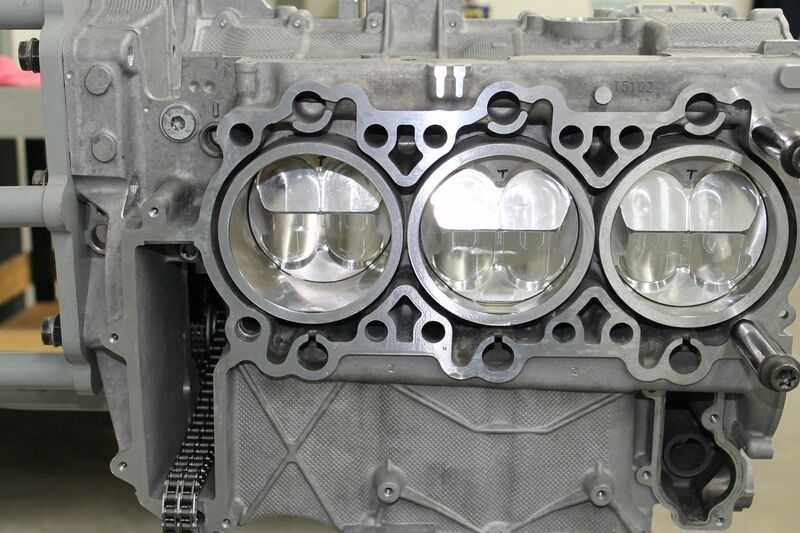 Excessive oil consumption can be the effect of many different failures found within the M96/ M97 engine. The first item that should be questioned is the “Air to Oil Separator” or “AOS” as it is often referred to. 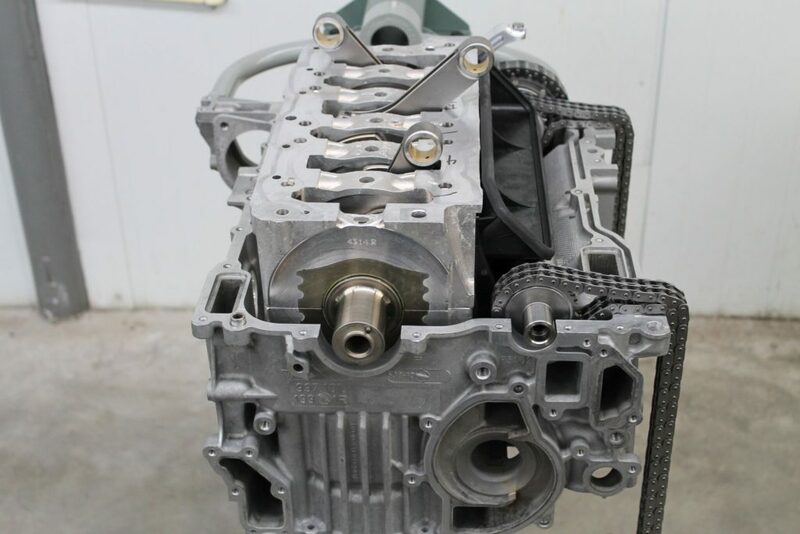 This emissions device links the crankcase of the engine (which is filled with oil) to the intake manifold to recirculate crankcase gasses. 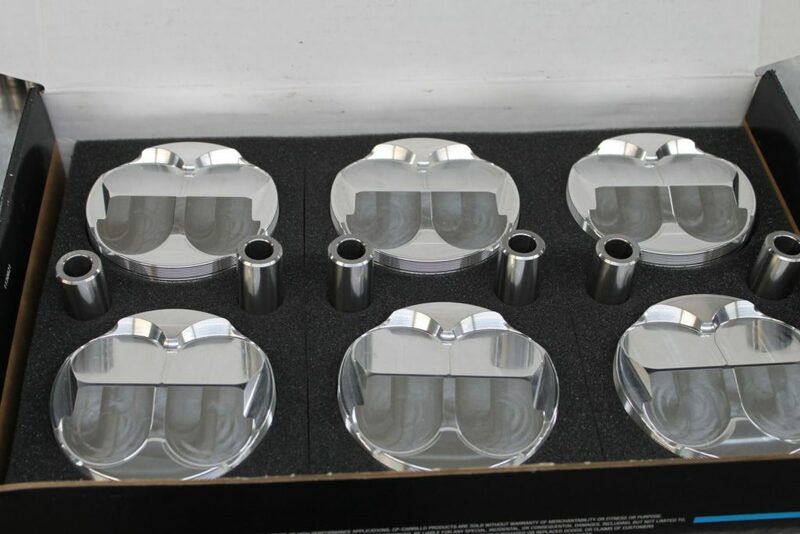 A series of diaphragms within the “AOS” are designed to meter, and limit the amount of liquid and vapor oil that can be recirculated back to the intake. This is great as long as it works as designed. When it doesn’t, the diaphragms will fail, and then the intake manifold will induce vast amounts of oil from the crankcase. This results in a “James Bond Smoke screen” out the tailpipe. In other instances the AOS diaphragms will fail in a less dramatic fashion, and you may only see some increased oil consumption, followed by an odd sounding whistling or squealing sound from the engine at idle, and deceleration. 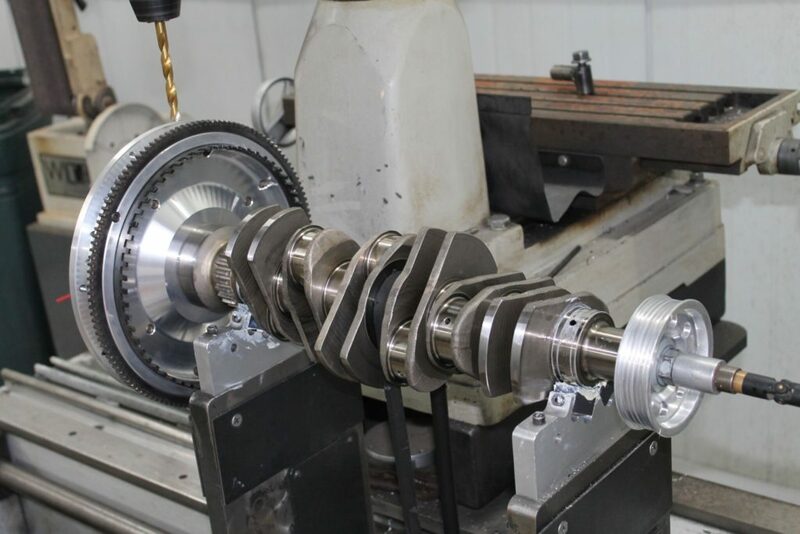 This sound is created by high speed air being sucked by the engine main seals due to the higher level of crankcase vacuum within the crankcase, thus making the seal vibrate, and create a sound wave. Most commonly we find that failing fuel injectors are a leading cause of this, as they create over- enrichment due to poorly atomized fuel, thus resulting in fuel wash down of the cylinders. 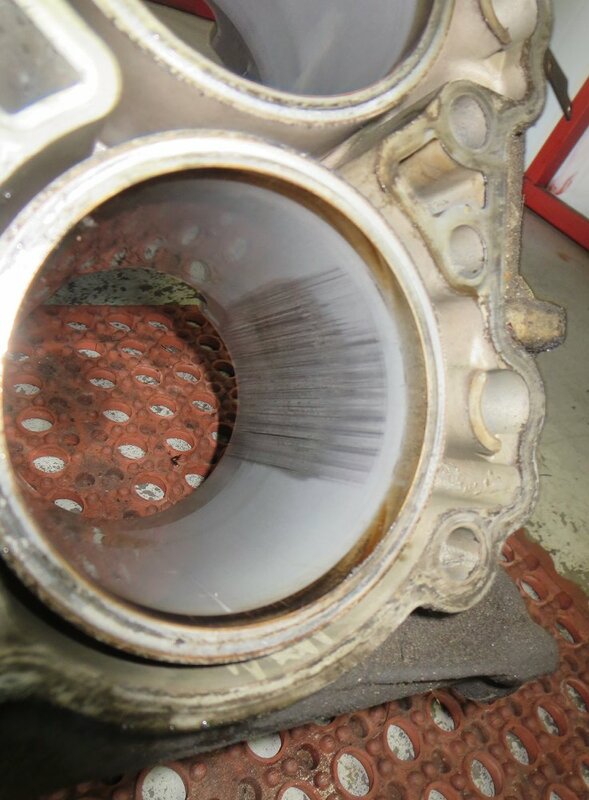 This fuel “wash down” creates ring sealing challenges for the piston rings, and cylinders. Fuel injectors can also “stick” which the engine is shut down, and allow fuel to dribble into the cylinders as the engine cools down. At the next start up this fuel does its part to damage other components, and contaminate the engine oil. If not addressed, this will create “bore scoring” which you can read about here in our knowledge base on the website. Fuel makes a poor lubricant, but it makes an excellent solvent. 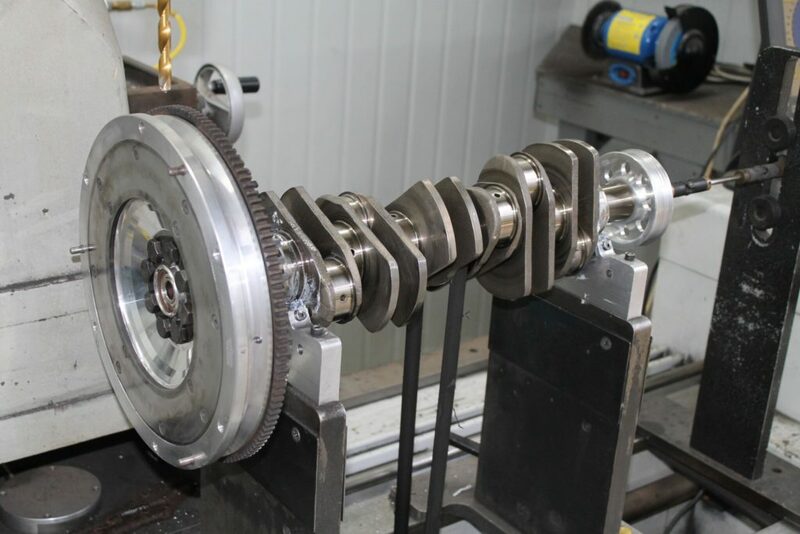 You won’t read this anywhere else, because no one has the level of exposure to M96/ M97 engine failures, and the experience that we do at Flat 6 Innovations. Collateral damages from failing/ failed AOS units are often related to fouled spark plugs, fouled Oxygen Sensors, and damaged Catalytic Converters which will fail shortly after the AOS is replaced. In extreme cases engines can induce a significant amount of engine oil suddenly, which can lead to bent connecting rods. Oddly this typically happens to cylinder #4 in all applications. Testing fuel injectors isn’t easy as they must be removed, and sent out for testing. 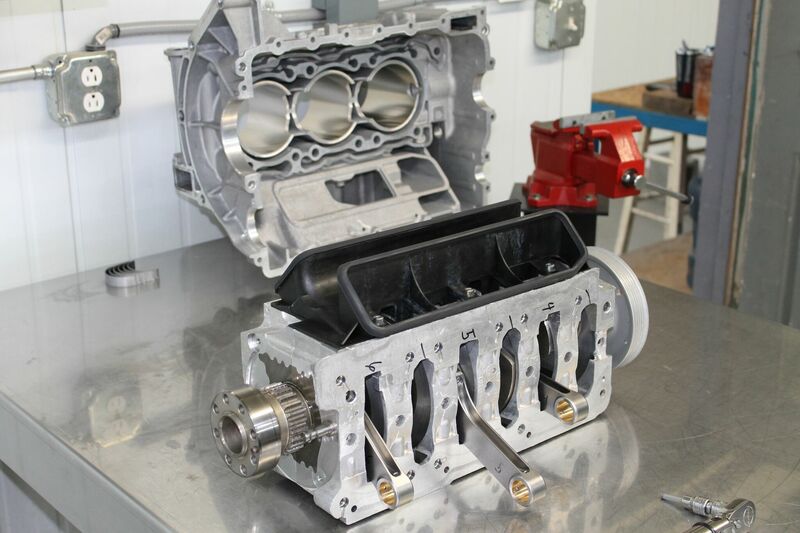 To test the AOS the most effective way, Tony Callas of Callas Rennsport (one of our instructors at The Knowledge Gruppe Technical Training Group) developed his own test kit using a digital manometer to monitor the vacuum within the crankcase. 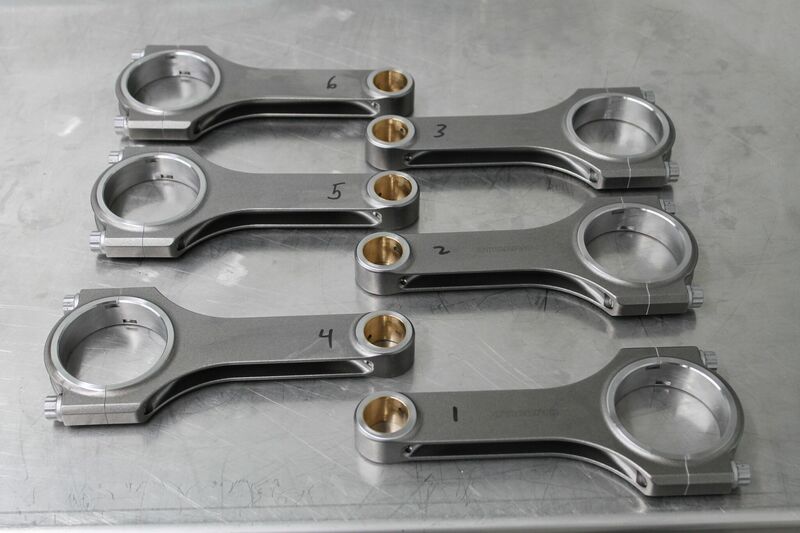 This tool is available at LN Engineering, located in their online store. To best understand how this device works, see this video from our Rennvision YouTube channel. Its brilliant, and something we use here at Flat 6 Innovations on a daily basis. If caught in time, fuel injectors can be replaced, and engine oil can be changed to remove the harmful fuel from the engine oil. 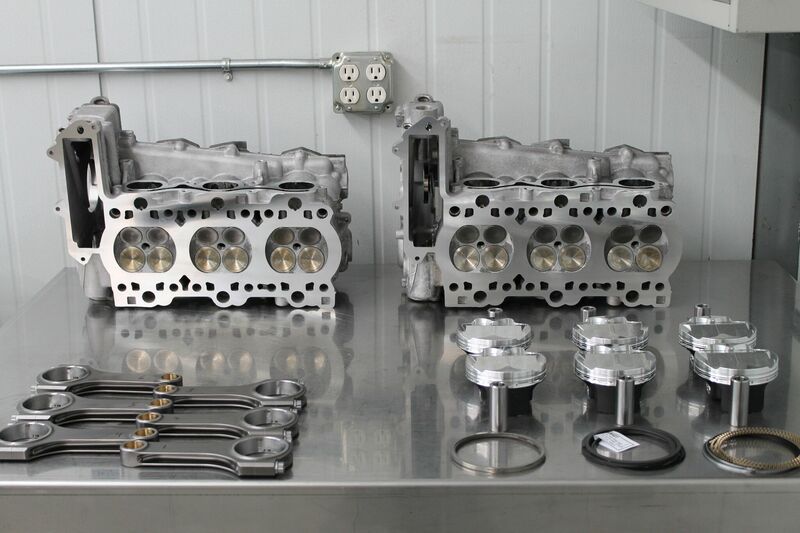 In our experience, engines suffer significant collateral damage from the over- enrichment of the fuel mixture, and more times than not the damage is beyond repair, requiring full engine reconstruction to address the scored cylinder bores. In most cases the AOS failure is caught in time, and repairs typically include new spark plugs, O2 sensors, and catalytic converters. Replacing the AOS with a genuine Porsche replacement is a must- do NOT trust aftermarket knockoff units!